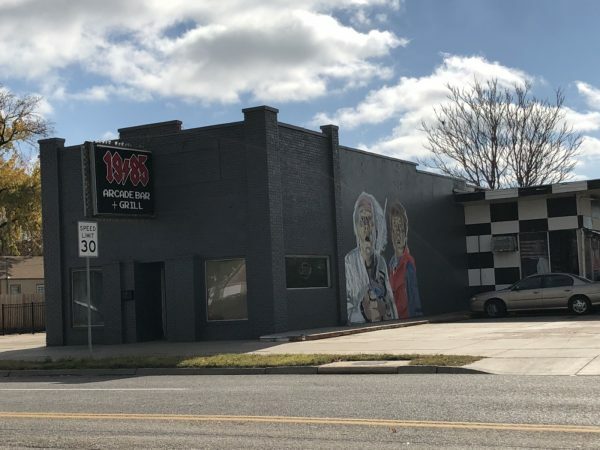 1985 Arcade Bar + Grill set to open Wednesday, February 6 – Wichita By E.B. 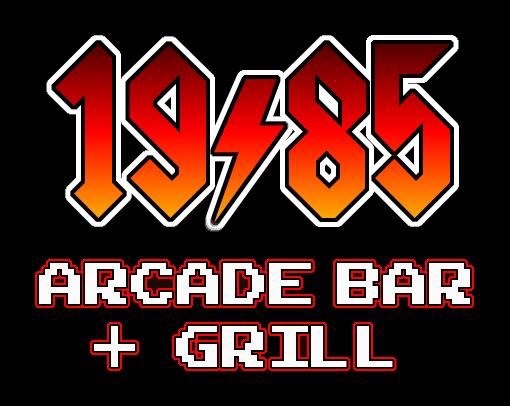 The long awaited 1985 Arcade Bar + Grill surprised many people tonight when they announced they were going to open Wednesday. The retro arcade bar for the 21 and older crowd is located at 1021 W Maple in the former Burn Out Bar & Grill space. When news first came out about 1985, the plan was to start with 25 arcade games and 14 pinball games. You can’t miss the building at Maple and Seneca, there’s a huge mural featuring Marty McFly and Doc from ‘Back to the Future’ on the side of the building. At the moment, only the bar and arcade portion will be open. The restaurant side will be open at a later undetermined date. They will also be cash only. 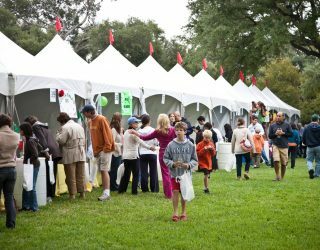 No cards will be accepted, nor will there be an ATM available. Their hours Wednesday will be 4pm – 2am. 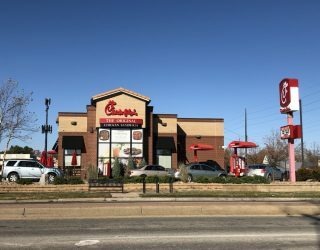 The plan is to be open from 11 a.m. to midnight on weekdays and 11 a.m. until 2 a.m. on the weekends. 10 Pinball Machines are Back to the Future, NBA Fastbreak, Indianapolis 500, No Fear, Junkyard, Goldeneye 007, Creature From the Black Lagoon, Dirty Harry, Addams Family and Fish Tales. 20 retro arcade games are NFL Blitz (4 Player), NBA Jam (4Player), The Simpsons (4 Player), Terminator 2, Mortal Kombat 4, Lethal Enforcers 2, Virtua Fighter 2, Carnevel, Turtles in Time (2 Player), Off Road (3 Player), Super Sprint (3 Player) Cruis’n USA (Linked 2 Player) Galaga + Ms Pacman, Area 51 Site 2, Total Carnage, Neo Geo, Red Tent with Super Mario Bros & Dr. Mario, Golden Tee Golf. All games will take quarters to play. Pinball is 50 per play or 3 plays for 4 quarters. All games are 1 coin per play except Air Hockey (50 cents) and Golden Tee Golf. For more information, please follow them on Facebook.